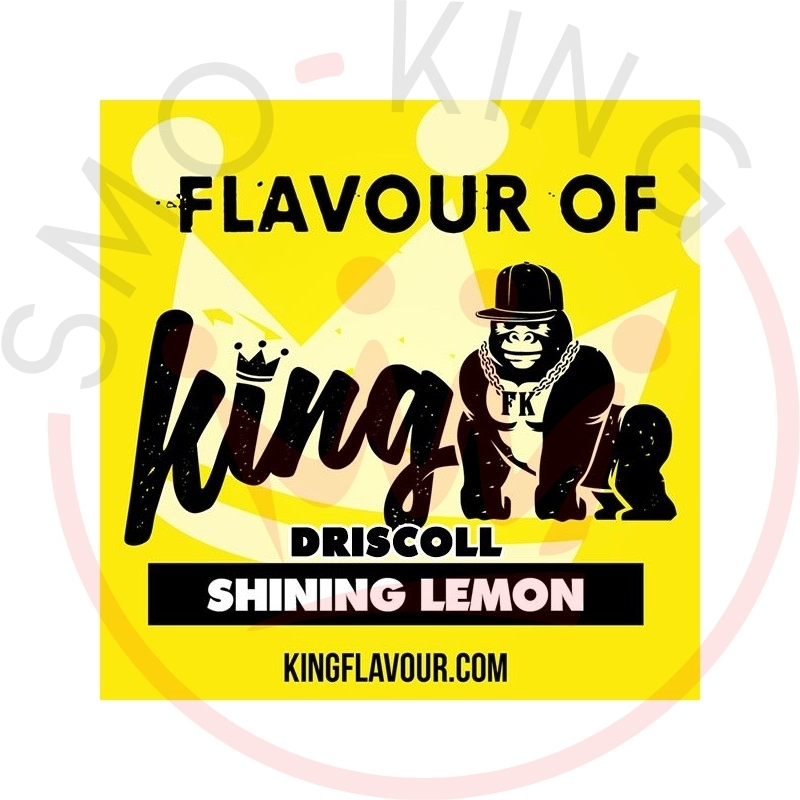 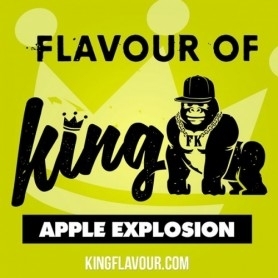 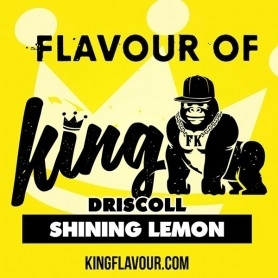 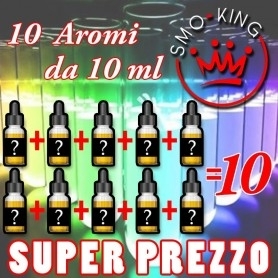 Product Description: KING KONG DRISCOLL SHINING LEMON AROMA 10ml Do you want to feel the summer on me? 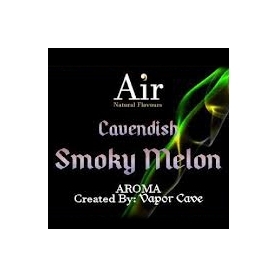 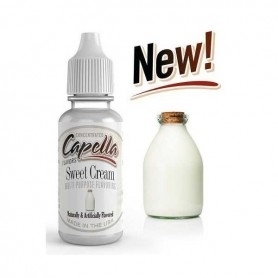 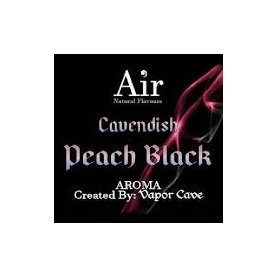 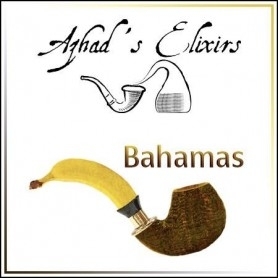 Well, it begins vaping this taste to the taste of lemon, cedar and bergamot. 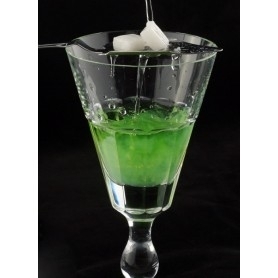 There is no lack of safe ingredients to make it unique and extraordinary. 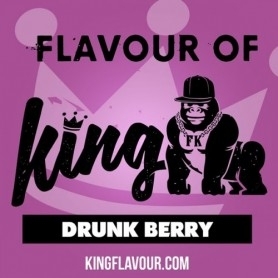 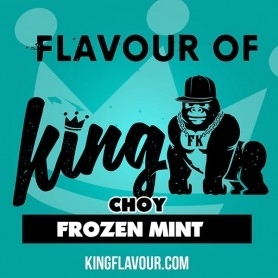 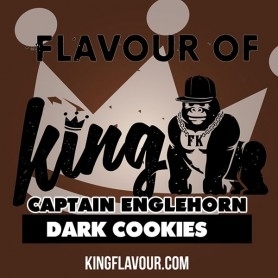 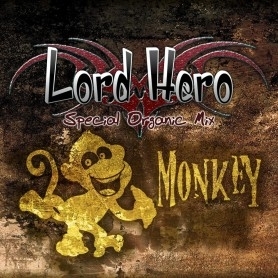 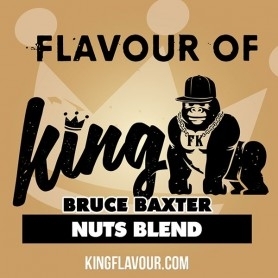 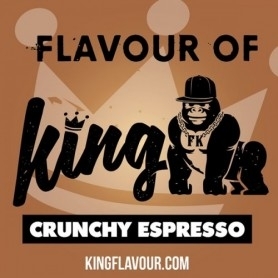 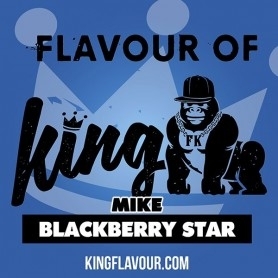 Recommended dilution: 10% KING KONG Aromas 5% MAX 15%. 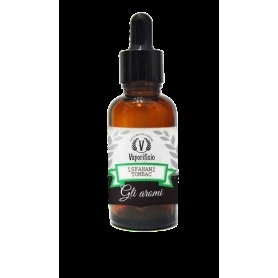 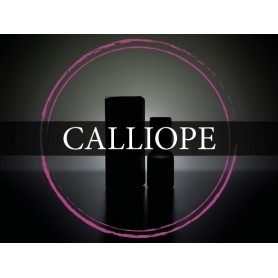 Ingredients AROMA: Propylene Glycol (PG) E1520 (Ph Eur) Plastic Bottle with 10ml airtight cap This listing is for 1 Concentrated Aroma Flask !!! 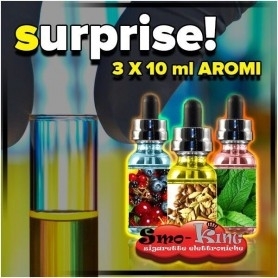 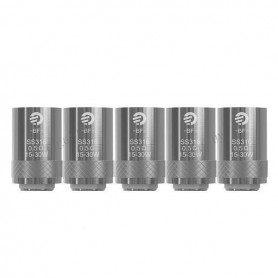 Remember that it should be inserted in Base Neutra Insapore, absolute vaping is not possible.